Ships tomorrow if you order in the next 23 hours 5 minutes. 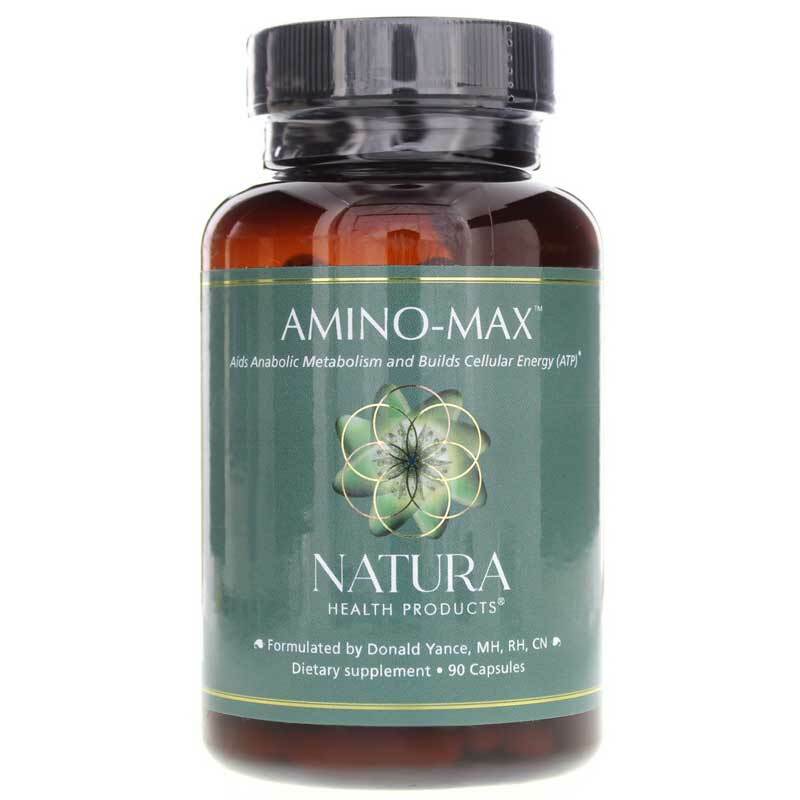 Amino-Max from Natura Health Products is a dietary supplement that provides a formula of amino acids, creatine, glutamine and vitamin B6, for overall cellular support. Intense exercise, ongoing stress and trauma can take a toll on the body's cells. This can result in an imbalance between cell building and cell breakdown activity, which can negatively affect overall health. Your body needs protein to help rebuild cellular tissue, which is made of "building blocks" called amino acids. 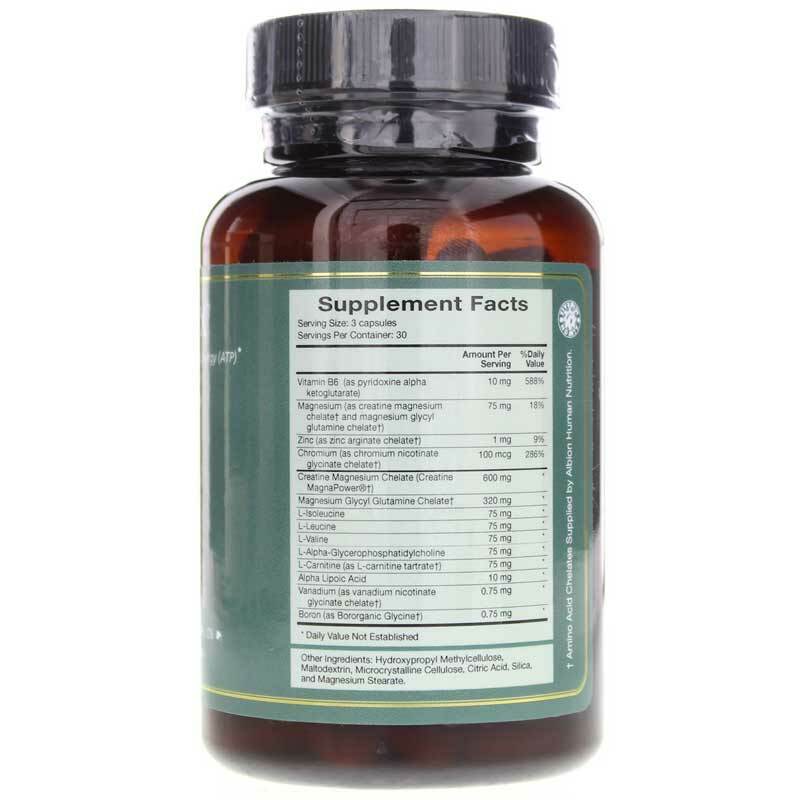 Taking a dietary supplement of amino acids may provide the support your body needs to help maintain cell health and promote anabolic metabolism. Amino-Max may provide the nutrition you need to fill any dietary gaps. Try Amino-Max if you need support for cellular energy and nutrition. Other Ingredients: vegetable capsule (HPMC, water), magnesium stearate. Adults: 3 capsules, 2 to 3 times daily. 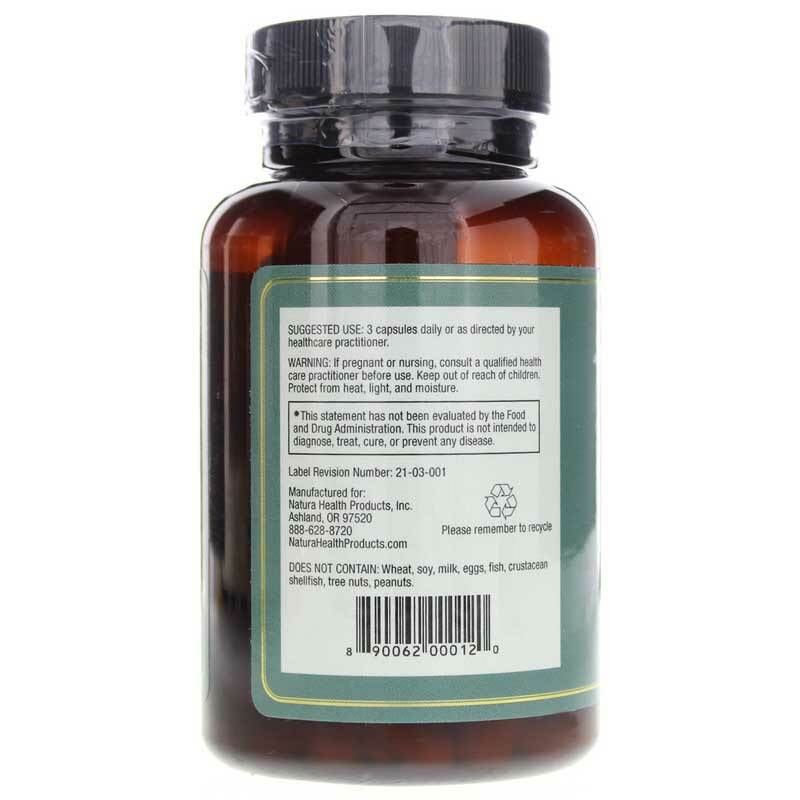 Natura Health Products specialty materials are certified and this product is manufactured under Current Good Manufacturing Practices (CGMP) in an FDA registered production facility. I use this three times a day, but because of price have cut back to one three times a day. This way it does not make as much as a difference.